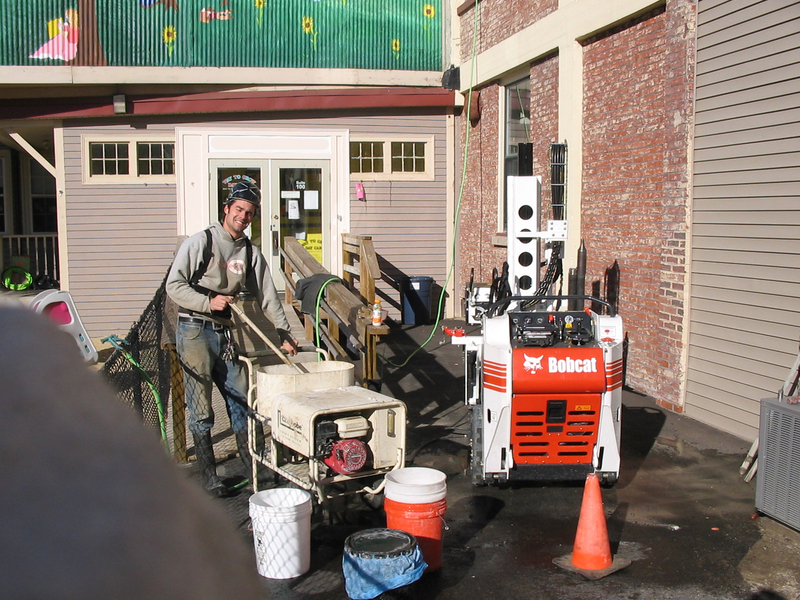 We have worked on hundreds of in-situ remedial injection projects, and worked with the majority of chemicals available. 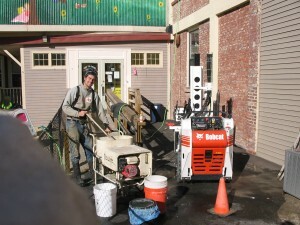 We have conducted injections into temporary wells, permanent wells, trenches and excavations. We take pride in leaving a clean site behind us, above and below ground.